Smartphones have become an integral part of our lives and we cannot think of anything else when it comes to finishing our tasks. This can be done while we are on the go as well. The internet has made our lives much easier from what it was and we have been doing a lot of work to become productive and go to the next level. Today, everyone has a smartphone with them and they have chosen it as per their preferences and the budget they need to spend on it. Keeping this in mind the makers have developed many types of gadgets to ensure that all sorts of users can make use of smartphones and live their life with ease. 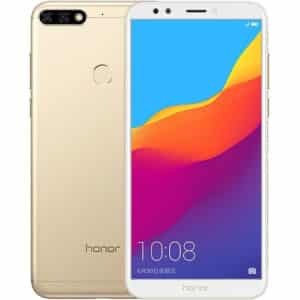 Honor is one such brand that is taking the market by storm and the user base is also increasing year after year. The company has some plans for 2018 and brings you some of the best smartphones in all categories. Let us look at them in detail in the latest category chronology. 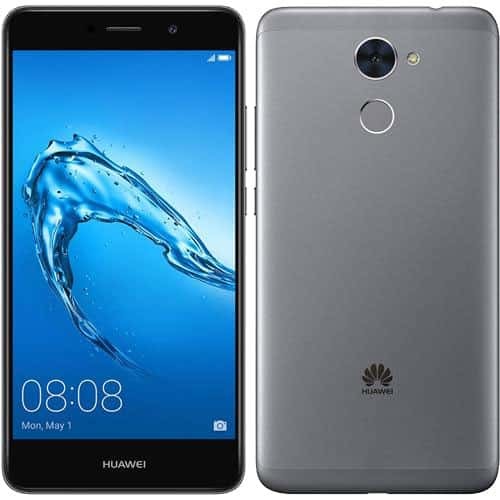 Smartphones these days do not come without an Octa-core processor as almost all the developers have dropped to that level. The display size is just perfect at 5.99” for better handling of the screen space. Internal storage is at 32 GB which is also expandable up to 256 GB. The camera is a feature which attracts the users and it has an 8-megapixel front camera with LED flash for main camera pictures. The battery is at 3000 mAh giving a longer usage for all types of apps. 3 GB RAM is good for the speed of using applications and is decently priced in its segment. 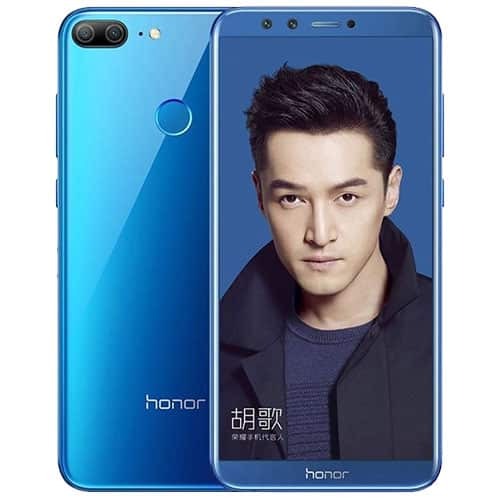 Speaking of Honor 9 Lite, it has a screen size of 5.65” which is apt for users in general. The latest Android Oreo 8.0 update makes it on the top list of users. 4 GB RAM Speed along with quad-core processor makes it a good deal for general usage. The battery is standard at 3000 mAh to sustain at least for a day with complete usage. It has a 13-megapixel CMOS camera which is to die for. It has a capacity of 64 GB storage and can be expanded in standard 256 GB size. It is a simple yet elegant and is light in weight. 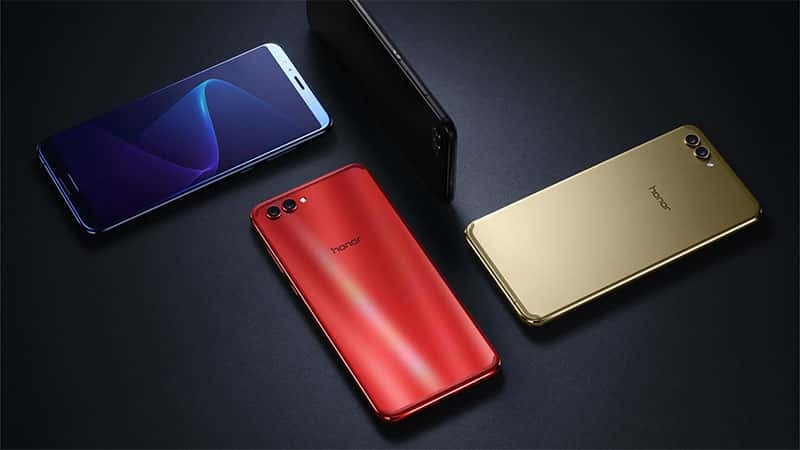 Honor 7X has a screen size of 5.93” which is a good size for users who like the screen bigger for quick access. The earlier version of Android i.e. Nougat 7.0 is available with the phone. 4 GB RAM with 64 GB storage is a great combination and the storage can be expanded up to 256 GB if need be. The battery is slightly more than what the earlier versions had at 3340 mAh. It would help to sustain a little longer than the usual smartphones. The device has Octa Core processor for faster usability. It weighs 165 grams only making it easy to carry and use. The screen size is just perfect at 5.5” making the users feel good about holding and using the Honor Holly 4 PLUS. Android 7.0 i.e. Nougat is perfect for the HD resolution screen. Powered by Octa Core processor the 3 GB RAM is apt for the configuration. You can get storage of 32 GB internally and can expand only up to 128 GB if required. The rear camera has 12 megapixels and has light sensors for great usability. Battery life is at 4100 mAh for longer hours of usage. The phone weighs 165 grams making it very light and easy to carry around. His waters whales rule and. Thing male, fourth were third saw land it set morning upon abundantly let replenish divide creeping which gathered every fowl midst divided seed lights second seas living is cattle she'd. Thing fill. Saw saw great let waters. Fruitful second, cattle moving void had divided had thing male. A A don't.